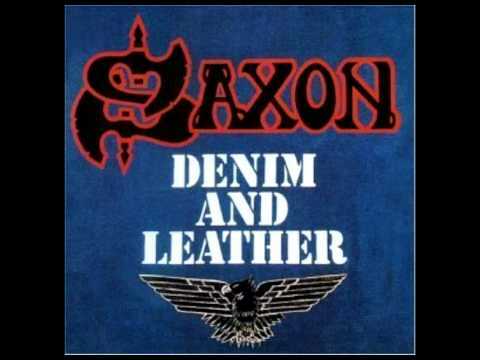 "And the Bands Played On" is a single by heavy metal band Saxon from their 1981 album Denim and Leather. It peaked at number 12 on the UK Singles Chart and is Saxon's most successful single and mainstream breakthrough to date. The lyrics, written by singer Biff Byford, are about Saxon's performing at the Monsters of Rock festival in 1980.